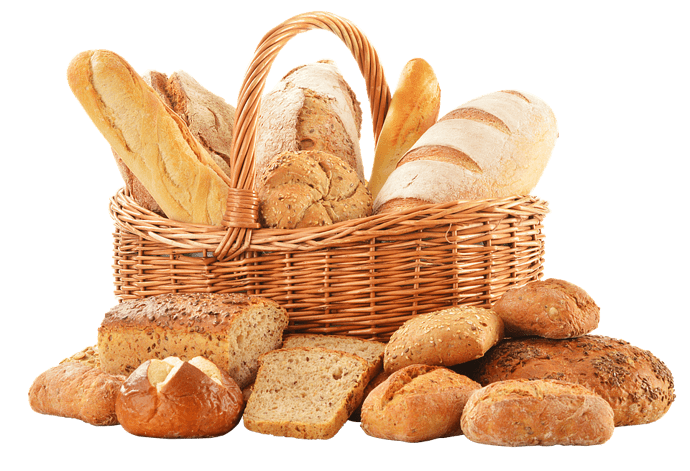 Is yogurt can be use in breadmaking? Yes of course you can use. What is your main target ? I want plan use yogurt in breadmaking. But for what ? To make more delicious bread ? or ? Yes i want to make tasty bread with good texture and palatable. The main problem is i can’t find any researcher work on yogurt bread. You can easily try and test the results. You can add yogurt in dough and also can spread it on dough before put it in oven. Let me look. If i find i will share on here. 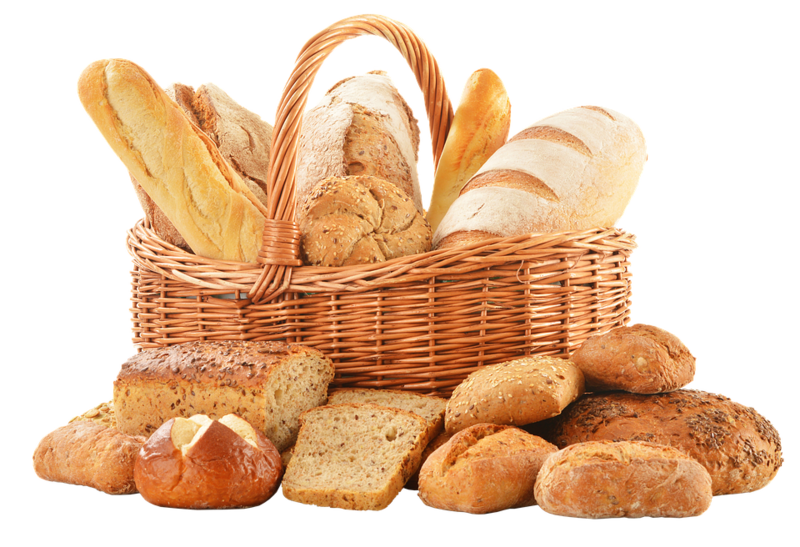 Most daily product can be used for baking in particular bread making.To be able to be applicable you should understand the component of dairy product you want to use. FOR yoghurt (,a live one with lactobacillus casei/bulgaricus) ,it can confer some desirable flavors due to interaction with other component in the bread dough.The result will be akin to a mild sourdough taste which often is better than bland yeast bread.